We want to be part of your team. Together we enhance the keys to success. We have a team of professionals with more than fifteen years of experience in business, economic and judicial, both nationally and internationally. 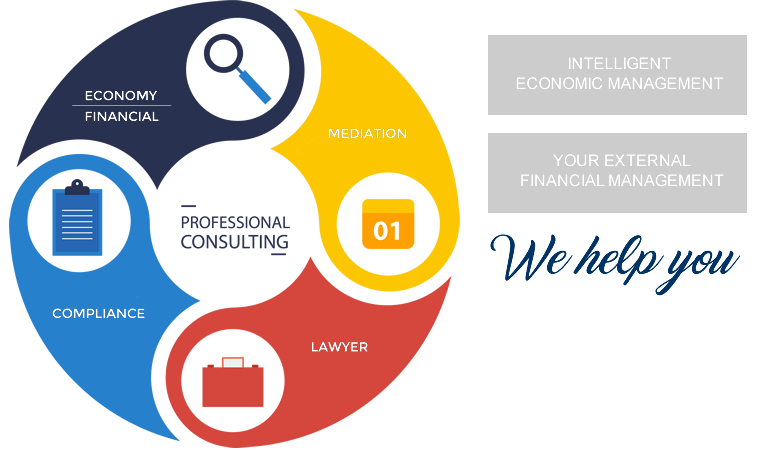 In PROFESSIONAL CONSULTING we offer a comprehensive and coordinated service, taking advantage of the synergies of our professionals from the Economic and Law Area, with the benefits that this entails.